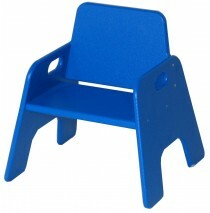 Strictly for Kids Indoor/Outdoor Toddler Stack Chair, Blue. This wonderful chair cleans easily with .. Strictly for Kids Mainstream Young Toddler Chair, 8Â½''h. A very durable chair in a tip resistant sl.. 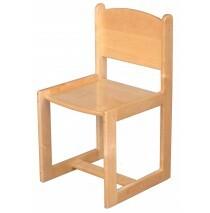 Strictly for Kids Deluxe School Age Solid Maple Chair, 15''h seat. This could be the sturdiest quali.. Strictly for Kids Toddler Deluxe Maple Chair, 10''h Seat. 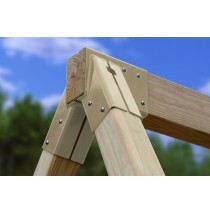 This could be the sturdiest quality of cha.. 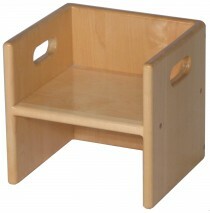 Strictly for Kids Mainstream Kindergarten Chair, 14''h seat. A very durable chair in a tip resistant.. 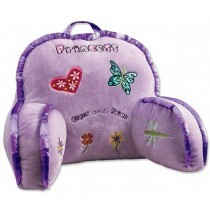 Strictly for Kids Mainstream Toddler Chair, 10''h seat. 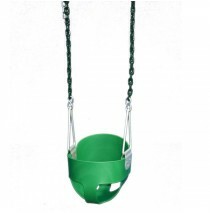 A very durable chair in a tip resistant sled.. Strictly for Kids Deluxe Infant/Toddler Stack Chair, 6Â½''h seat. This wonderfully sturdy chair is w.. 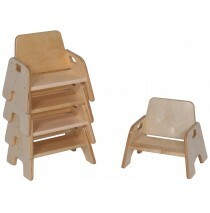 Strictly for Kids Deluxe Older Toddler Stack Chair, 8''h seat. This wonderfully sturdy chair is well.. 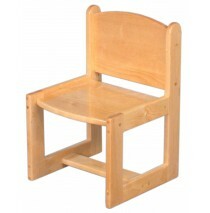 Strictly for Kids Solid Maple Cube Chair, 11''w x 10''d x 11Â½''h, 6''h seat (Cube Chair only). Arri.. 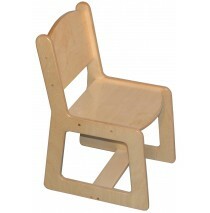 Strictly for Kids Deluxe Infant Stack Chair, 5''h seat. This wonderfully sturdy chair is well rounde.. Strictly for Kids Mainstream Socialization Cube. 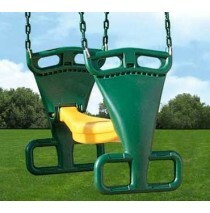 This is a very special space for two preschoolers t.. 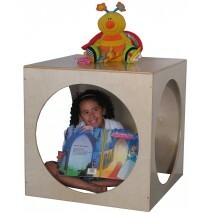 Strictly for Kids Mainstream Infant/Toddler Socialization Cube. 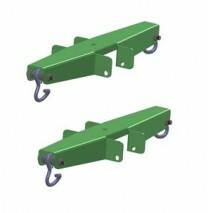 Provides a private space for up to t..